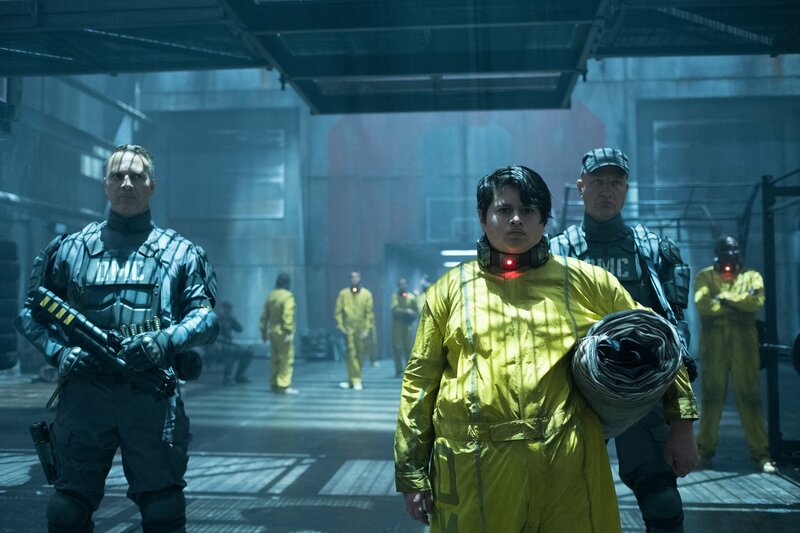 As you probably know, Deadpool 2 is to be followed by an X-Force spinoff movie that will see the Merc continue his adventures with the team of militant mutants that he forms in the sequel. 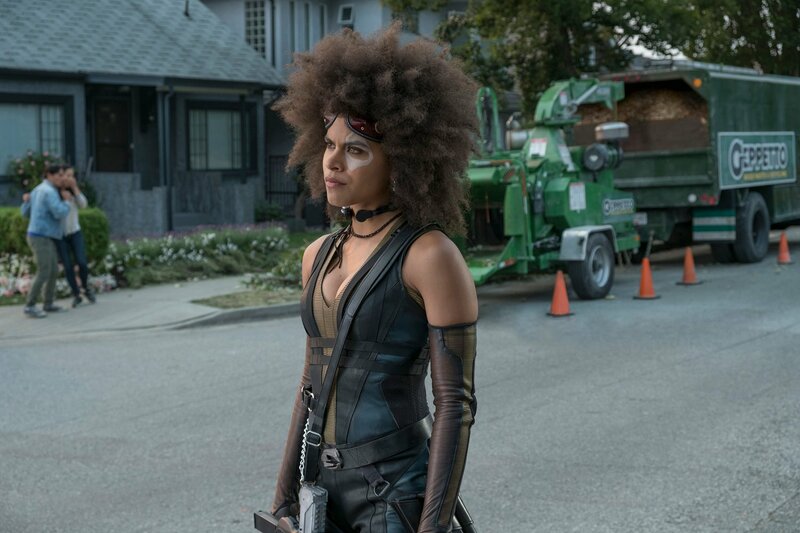 As such, there’s been some confusion as to whether this counts as Deadpool 3 or if a proper threequel starring the character is on the way. And most of that confusion comes from star Ryan Reynolds himself. 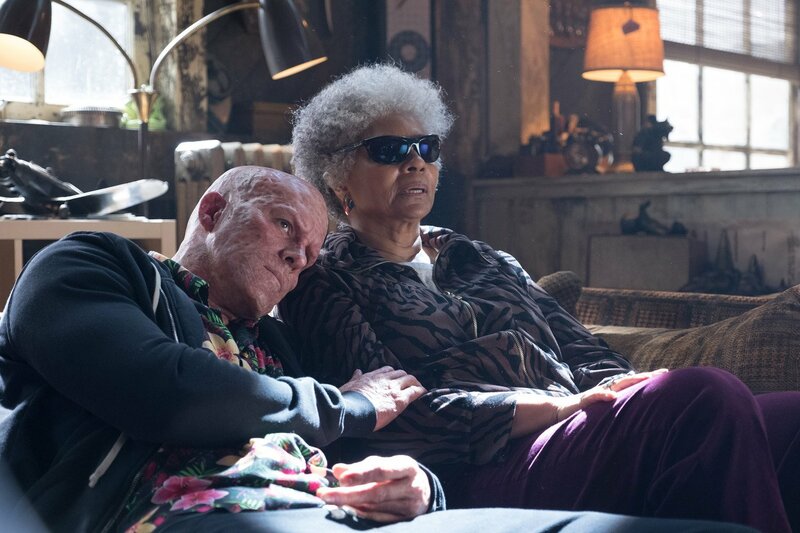 While promoting Deadpool 2, the actor revealed that he doesn’t know if there will be a third DP solo film as he believes there are only so many times you can tear down Wade Wilson’s life in order to raise the stakes enough. 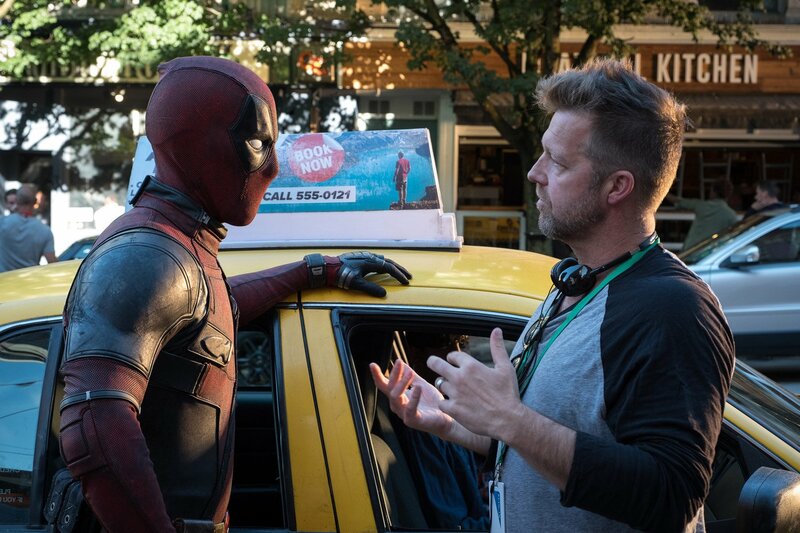 However, a little more recently, he seemed a bit more hopeful about the chances of Deadpool 3, saying that it could well happen “down the road” after X-Force. Now, he’s backtracked on his words and sounds to be of the belief that Deadpool 3 is unlikely to happen. 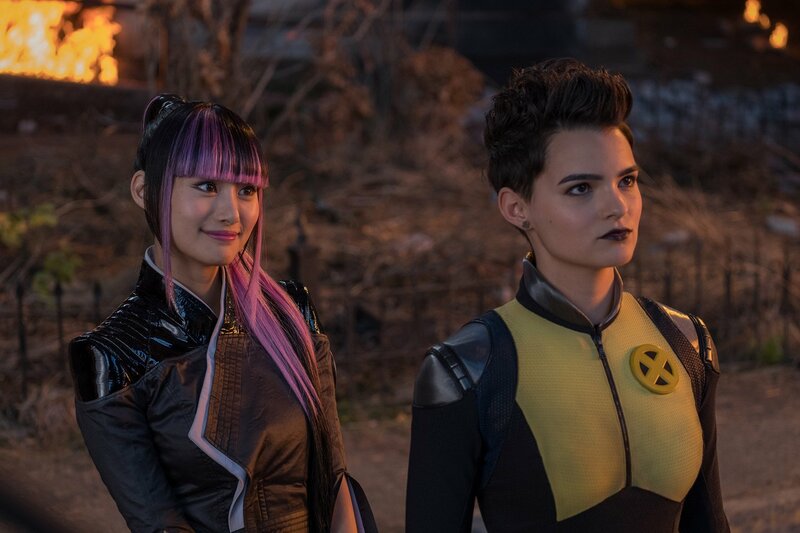 Speaking to StarNews Korea, Reynolds went so far as to say that he doesn’t think there will be such a film as the Deadpool franchise looks to be superseded by X-Force. We guess this makes sense in a way. 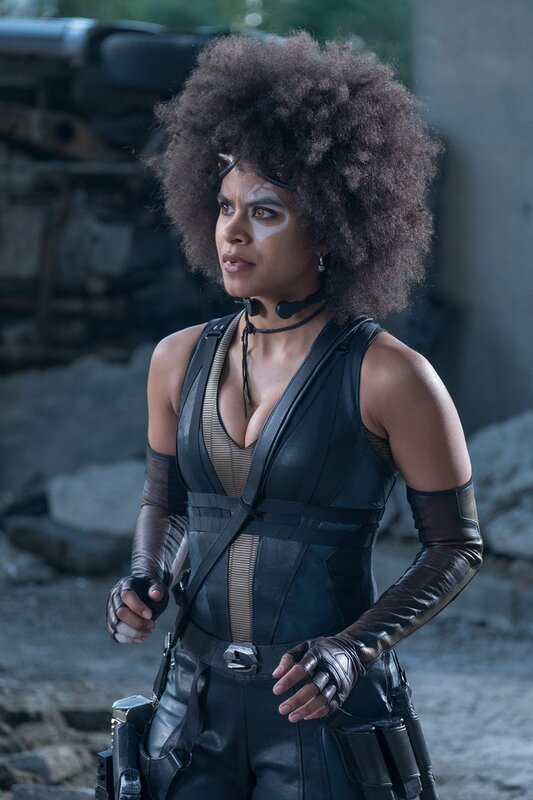 Deadpool 2 showed just how much entertainment can be had from the Merc being part of a team rather than serving as a solo hero. That said, the Deadpool brand has proven to be hugely lucrative for Fox, so they might be risking that continued success by switching to what’s a less recognizable property for wider movie audiences. Of course, the franchise in its current form might not even get the chance to continue after X-Force arrives as the Disney-Fox merger could well see Deadpool rebooted to some degree as the studio’s characters are folded into the MCU. Who knows, though, maybe Deadpool 3 will fulfill writers Rhett Reese and Paul Wernick’s wishes to team DP up with Captain America?